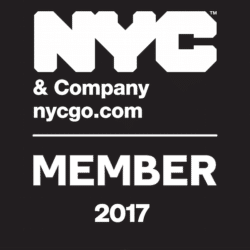 NYC Photo Journeys shows you NYC through a different lens, both through photography and by offering an experience unlike any other! 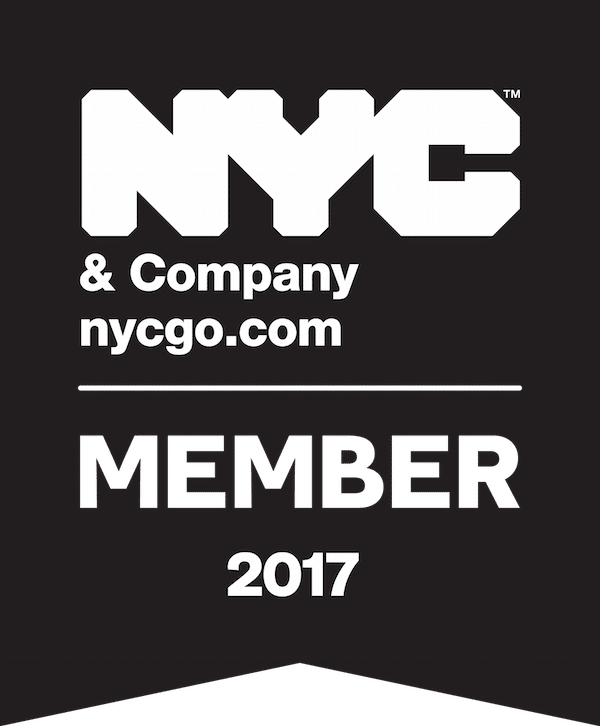 NYC Photo Journeys (formerly NYC Tours & Photo Safaris) was founded in 2014 by New York native and professional photographer Jessie Festa. 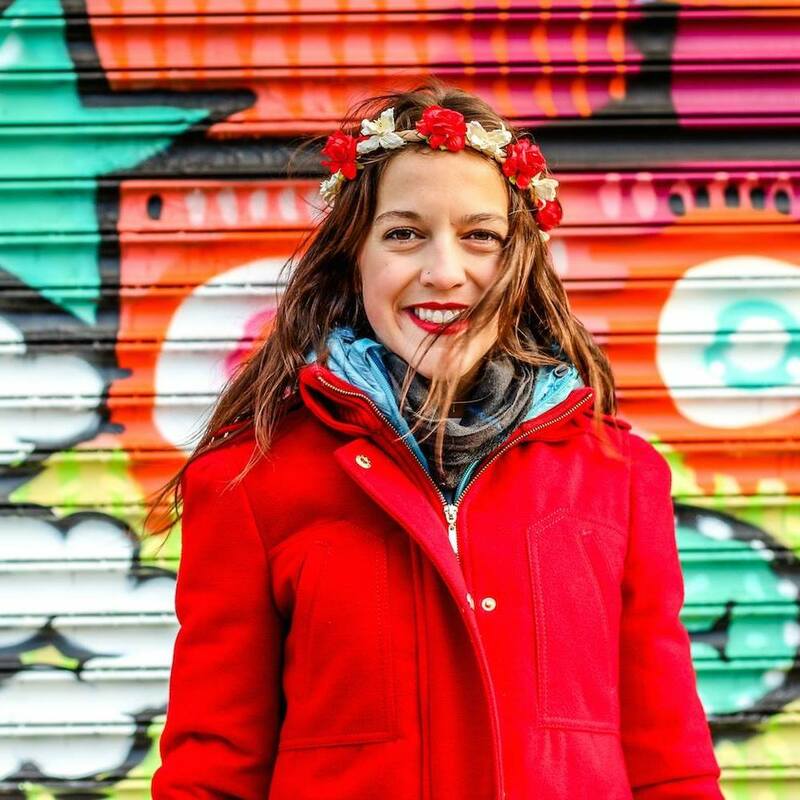 Originally the tours were offered as an extension of her solo female and offbeat travel blog, Jessie on a Journey, as readers would ask her to build local NYC itineraries for them and show them around. As the business grew Jessie realized she could no longer be a one-woman show. 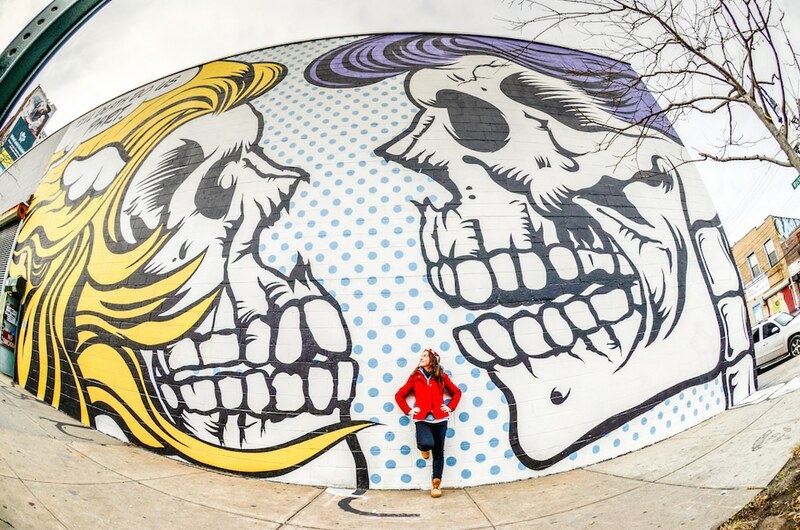 While she still leads many of the tours and handles operations, she also now employs a number of licensed NYC guides who are also professional photographers and passionate about going local. We’re more than happy to show you the popular sites, though we also love taking you beyond your guidebooks to experience New York City’s lesser-known side. Forget guides in branded t-shirts holding bright signs and corralling guests like cattle; our tours are private and are led in a laid-back and fun manner, like having a local friend show you around the city. 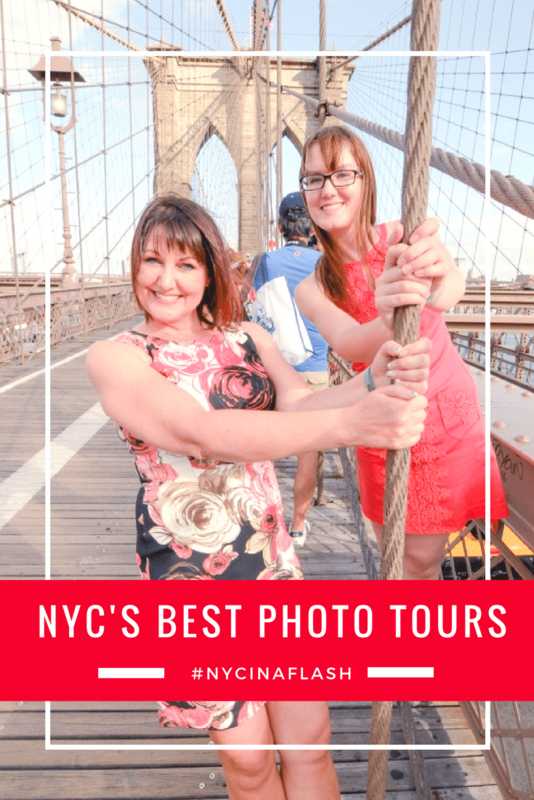 At NYC Photo Journeys we pledge to make sure you not only have a great time and learn about the city from a local, but that you get stunning images to preserve your trip memories, as well. Our guests are photographers and iPhoneographers as well as visitors who have never picked up a camera and want someone else to do the work. Everyone is welcome! For some humor, make sure to read about Jessie’s experience becoming a certified NYC tour guide. NYC subway performers actually go through a tough interview process to be selected to entertain. It’s part of the MTA’s attempt to make riding the subway a bit more pleasant. Central Park was the country’s first public landscaped park, opened in 1857 to promote public health and civil society. Today, it receives about 42 million visitors annually. NYC tap water has 32 tiny shrimp called copepods. New York City has the largest Jewish population in the world outside of Israel. New York City offers any homeless person a complimentary one-way ticket out if they can prove they have a place to stay. If they were their own cities, Brooklyn and Queens would both rank as the fourth largest in the United States. If you have any questions please get in touch using the form below. You can also interact with us on Instagram, Facebook and Twitter.